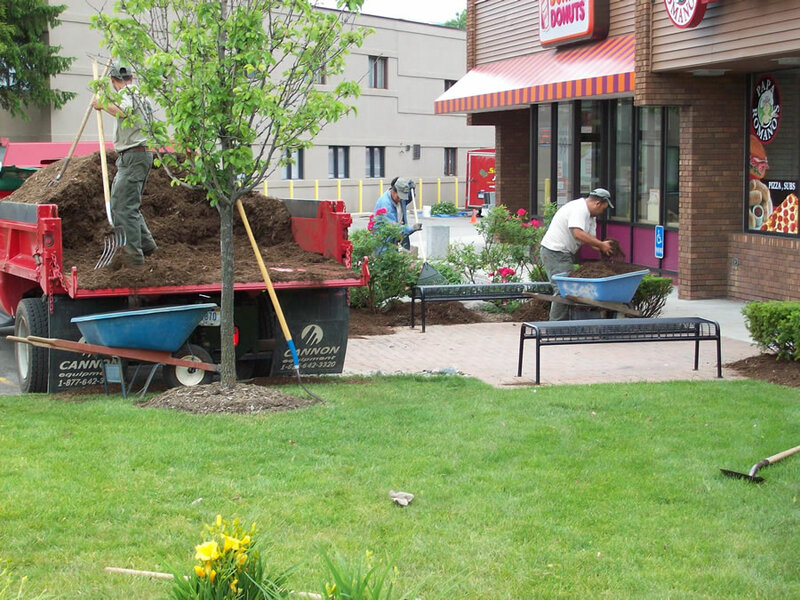 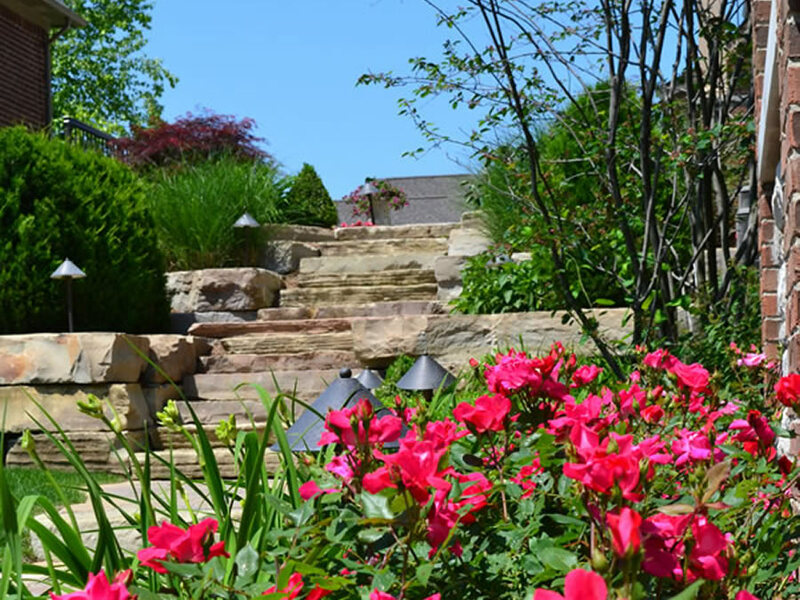 Need Year Round Landscaping In Beverly Hills, MI? 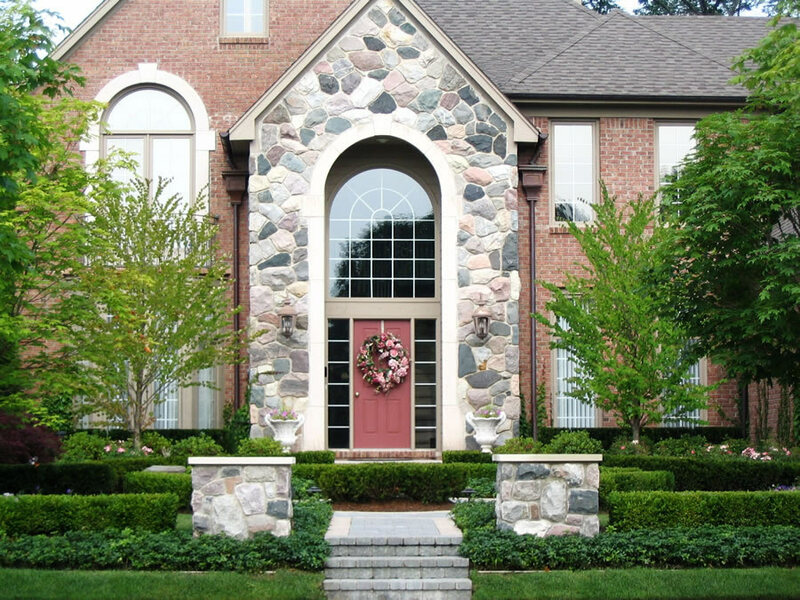 Comments Off on Need Year Round Landscaping In Beverly Hills, MI? 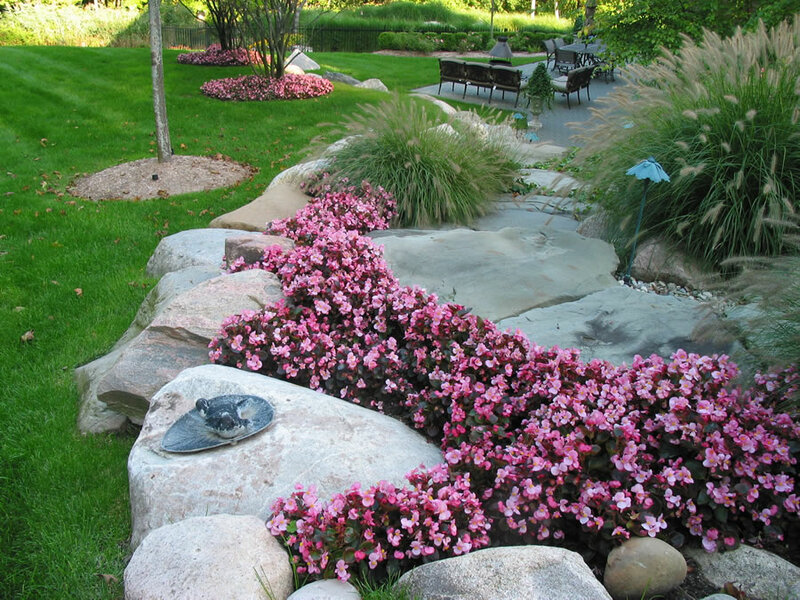 Looking for Year Round Landscaping in Oakland Twp? 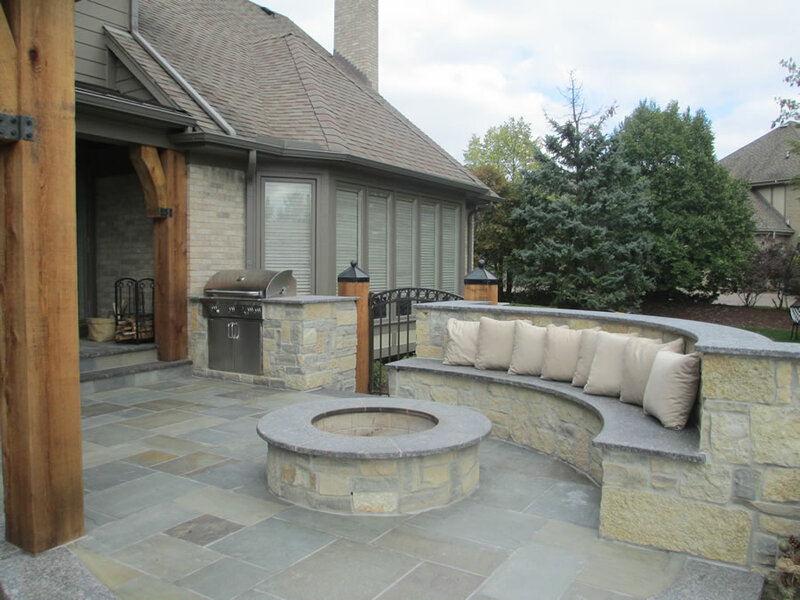 Comments Off on Looking for Year Round Landscaping in Oakland Twp?